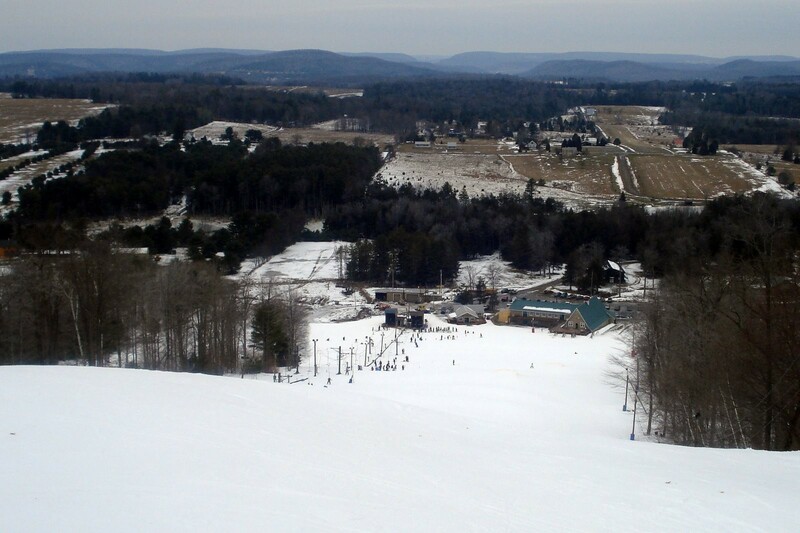 Ski Sawmill has a beginner's area, tubing area, increased snowmaking capabilities, and terrain park. Cafeteria and restaurant at base, ski shop with rentals and lessons, first aid, specialty shops, and liquor all at the area. 100 percent snowmaking.